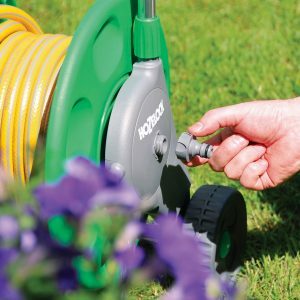 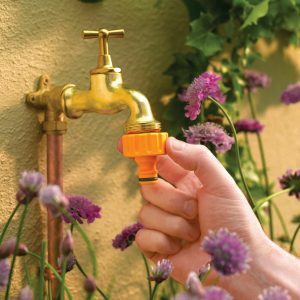 The 2-Way Tap Connector easily allows you to connect two watering devices, directly to one outside tap. 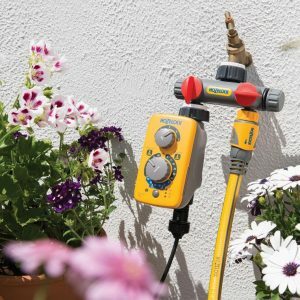 it is ideal for automatic watering systems. 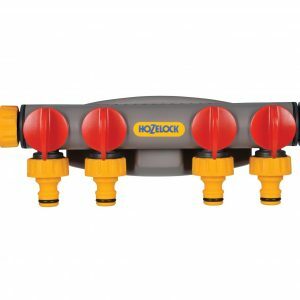 The 4 way tap connector converts a single threaded tap into 4 taps, each with its own flow control. 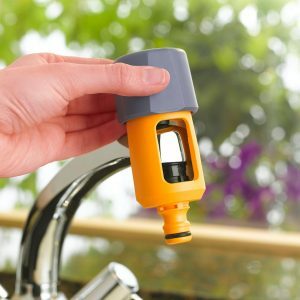 It can also be used to connect two water computers to one tap. 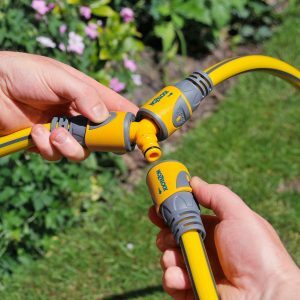 Made from high quality materials, the Double Male Connector allows two lengths of hose to be joined together. 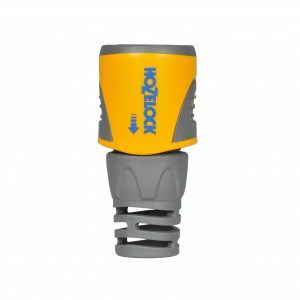 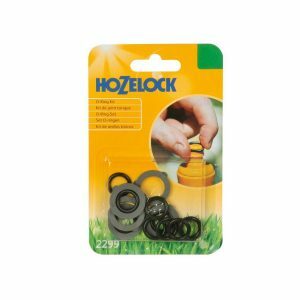 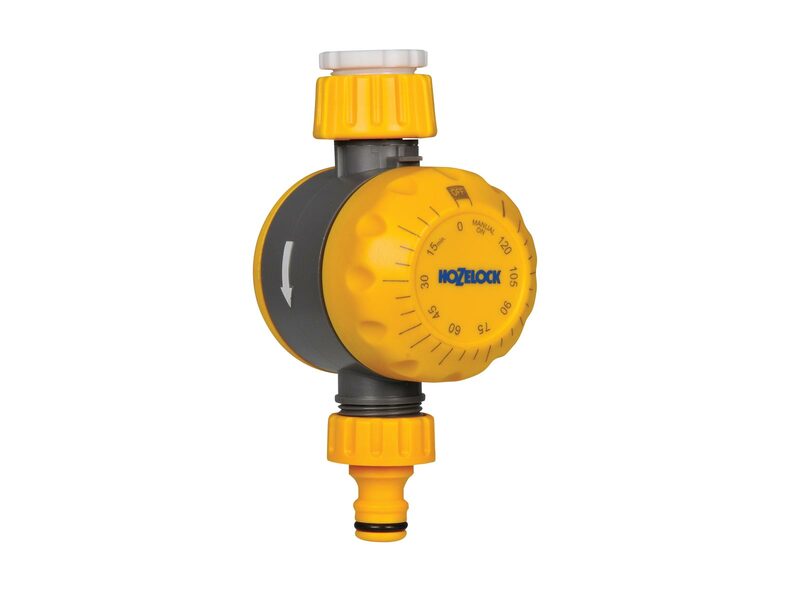 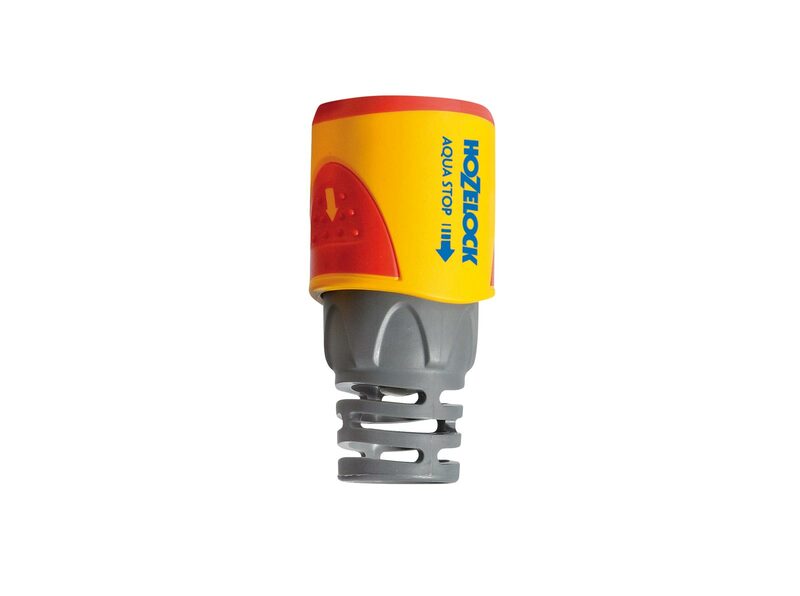 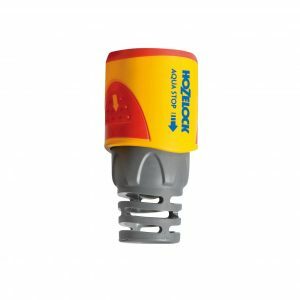 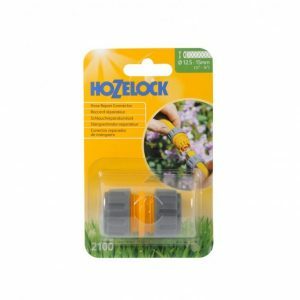 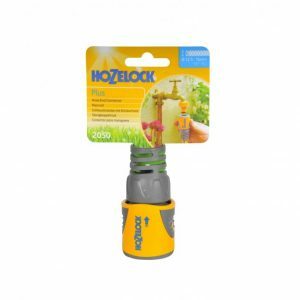 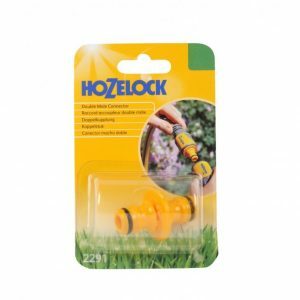 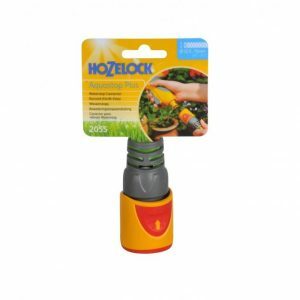 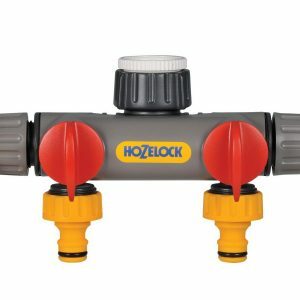 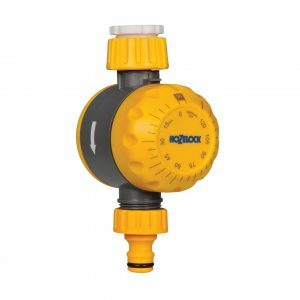 The Hozelock Hose End Connector Plus is a step ahead of all the others. 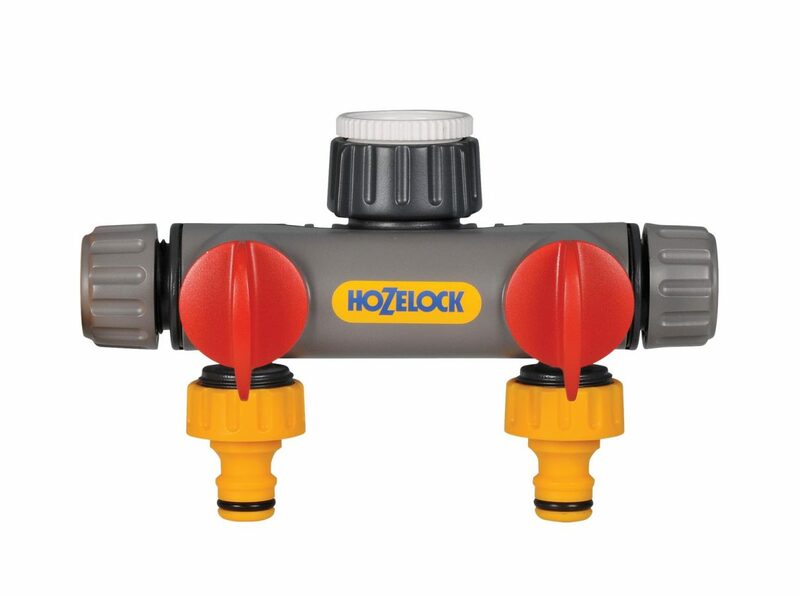 Complete with a triple locking system, and leak free connection. 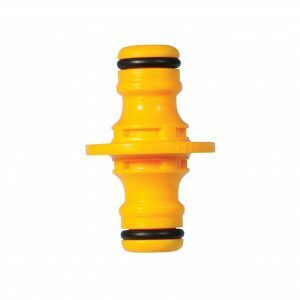 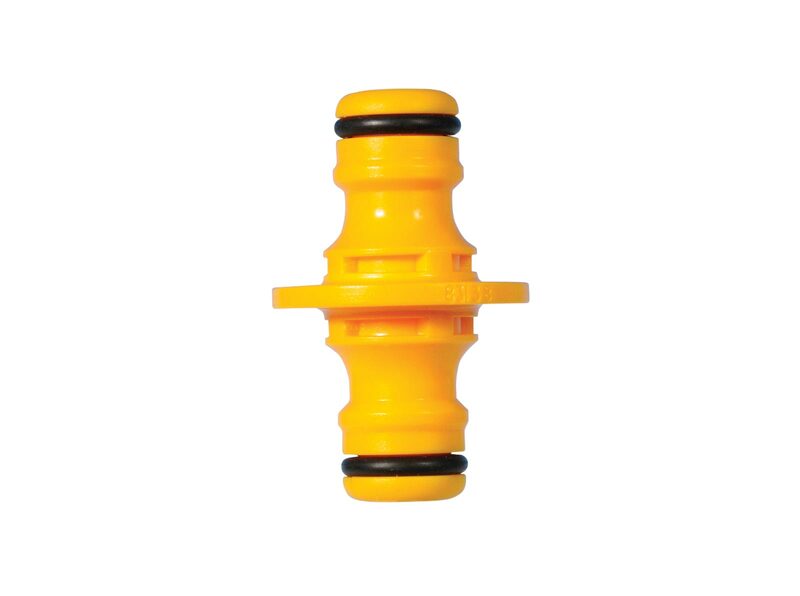 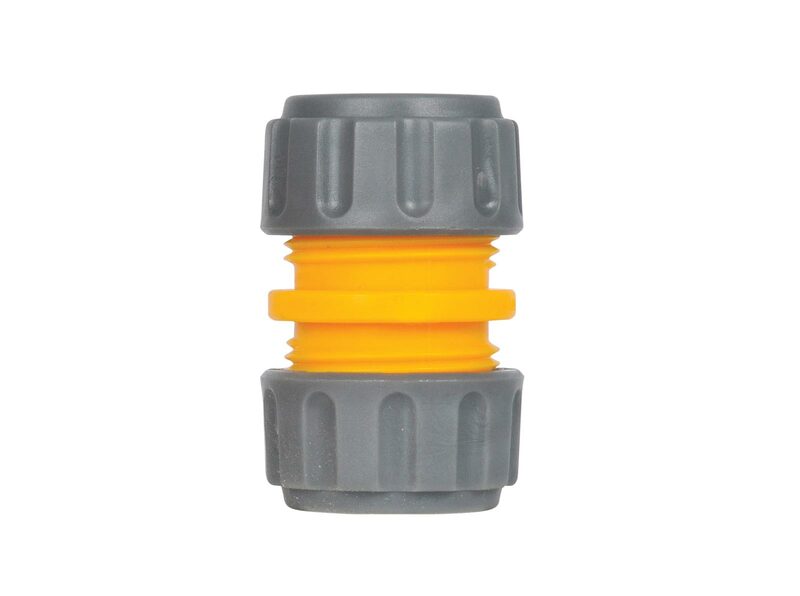 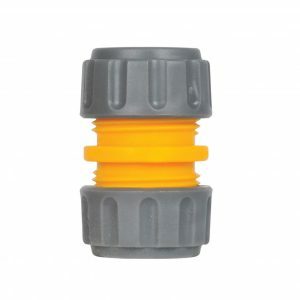 Made from high quality material, this Hose Repair Connector is perfect for repairing damage along a line of hose. 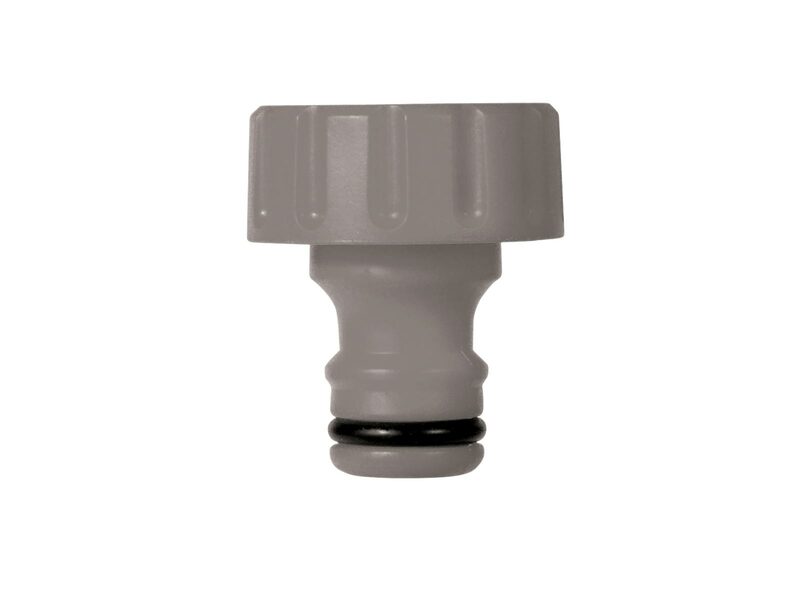 The Mixer Tap Connector is designed to fit a variety of square, round and mixer taps. 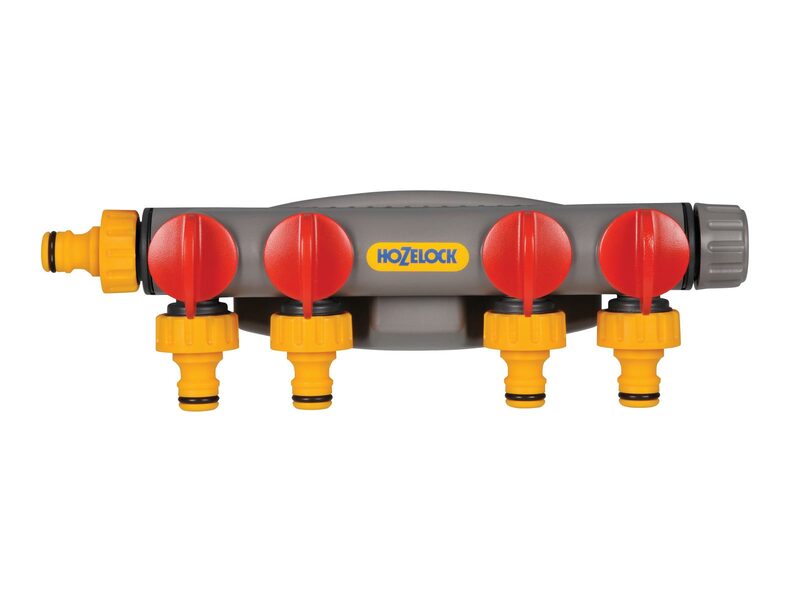 Made from high quality materials, to maintain a leak-free connection. 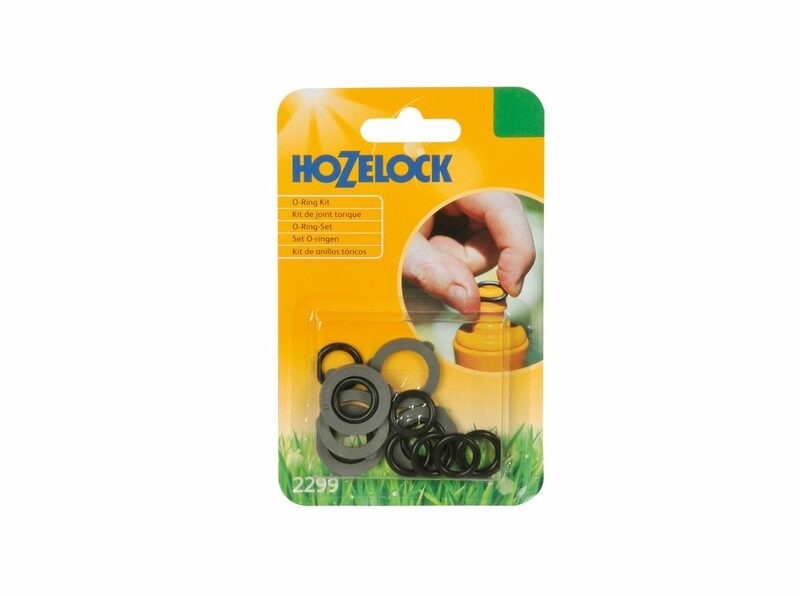 Save water by reducing leaks caused by worn washers, with the O-ring kit. 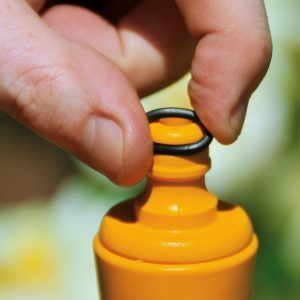 O-rings are suitable for minor servicing for fittings, sprinklers and brushes. 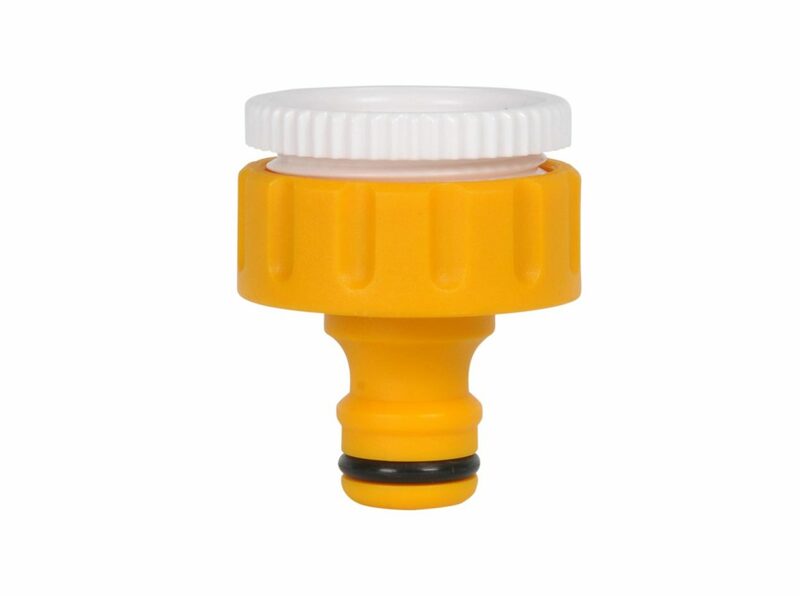 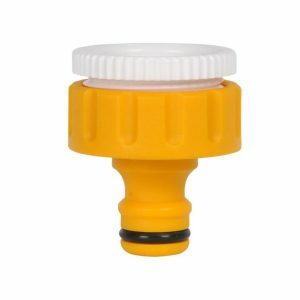 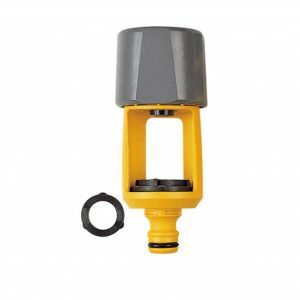 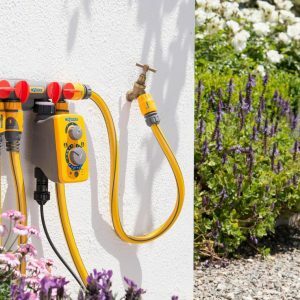 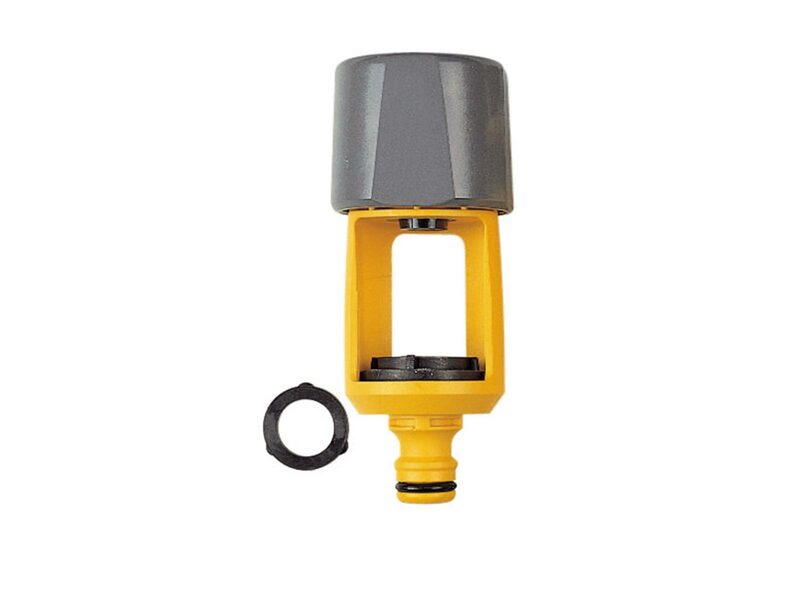 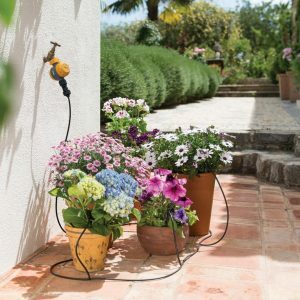 Made from the highest quality materials, the Outdoor Tap Connector will securely attach to your outdoor tap for leak free connection. 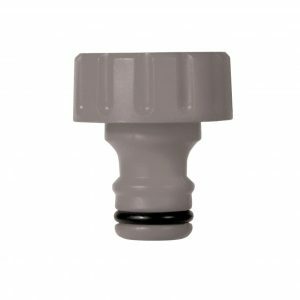 Made from high quality material, this Inlet Adaptor is used to replace the Inlet Adaptor on the side of Hozelock Hose Reels and Carts. 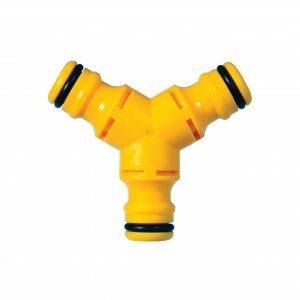 The Y Connector allows three hoses to be joined together. 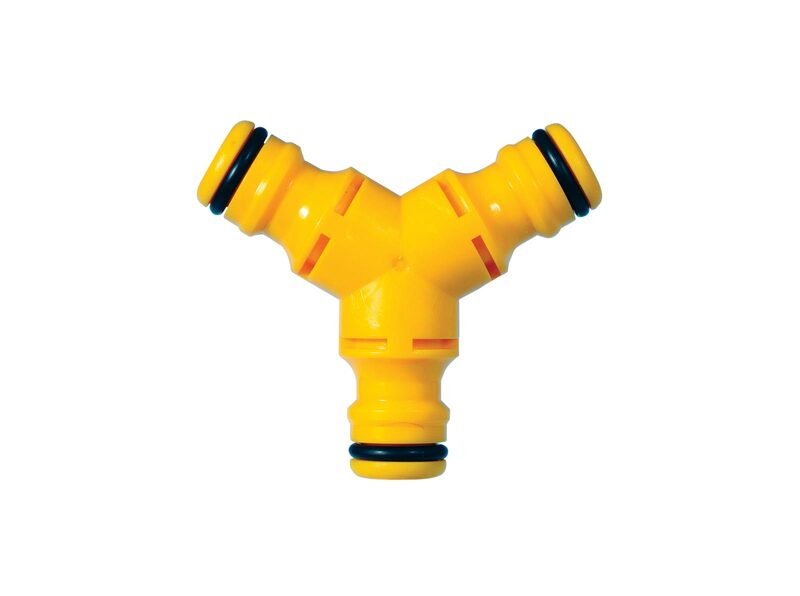 It can also be used to split the flow of water into three different directions.